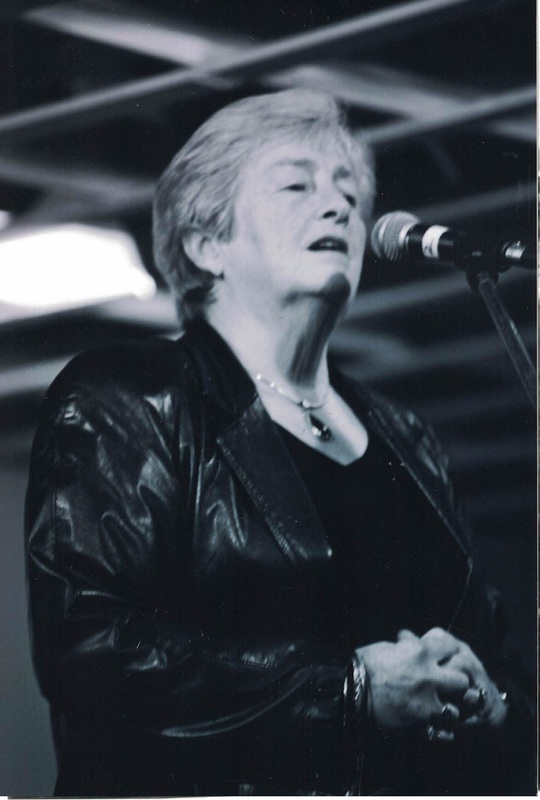 ​Alice Freeman carried on a movement started by Maureen (Rankin) MacKenzie by having weekly summer ceilidhs at the Inverness Firehall featuring up and coming local talent. It became the first stage for many performers to get their feet wet and earn a little pocket change for those going on to university. In 2011, Celtic Colours International Festival performed a living, loving tribute to the 20+ years these ceilidhs have existed. Alice, also a member of Coiser an Eilean, has shown a similar dedication with our Broad Cove Concert. Alice leads our 60th concert singing O'Canada in Gaelic. Alice supports and encourages Gaelic language and Gaelic songs and anything Gaelic.